Today is the cover reveal for Deception So Deadly by Clara Kensie! So, before I reveal what the cover looks like, here is a little about the author and the book. Clara Kensie grew up near Chicago, reading every book she could find and using her diary to write stories about a girl with psychic powers who solved mysteries. She purposely did not hide her diary, hoping someone would read it and assume she was writing about herself. Since then, she’s swapped her diary for a computer and admits her characters are fictional, but otherwise she hasn’t changed one bit. Today Clara is a RITA© Award-winning author of dark fiction for young adults. Her debut, the super-romantic psychic thriller Deception So series, was named an RT Book Review Editors Pick for Best Books of 2014, and Deception So Book One: Deception So Deadly, is the winner of the prestigious 2015 RITA© Award for Best First Book. 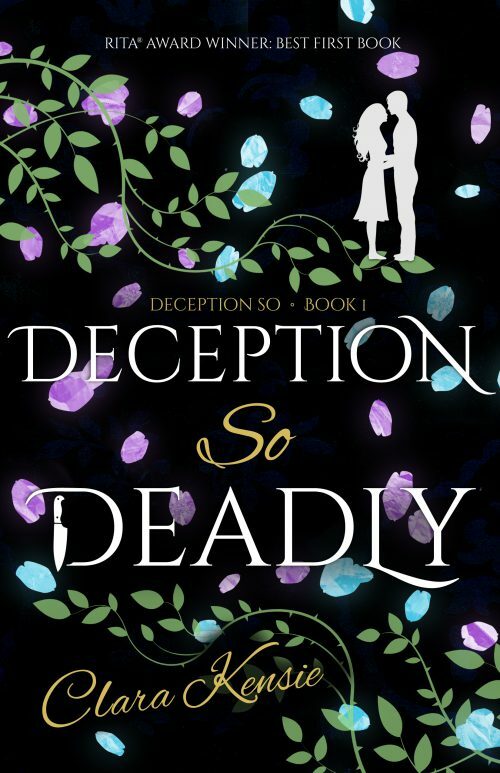 The first two books in the series, originally released as the six-part Run to You digital serial in 2014, are being released in print with new Deception So titles and gorgeous new covers, starting with Deception So Deadly in August 2017 and Deception So Dark in February 2018. The series continues with Deception So Dangerous in August 2018.
and The Lovely Bones, is on Goodreads’ list of Most Popular Books Published in November 2016, and Young Adult Books Central declared it a Top Ten Book of 2016. Clara’s favorite foods are guacamole and cookie dough. But not together. That would be gross. And without further ado…. 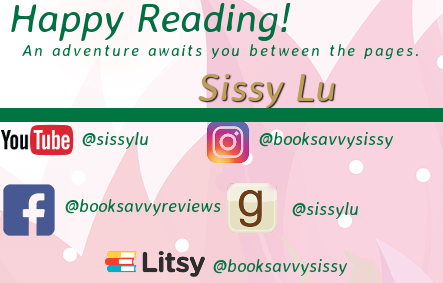 Here is..
Eeeeek, Happy Cover Reveal Day – Clara! It is a beautiful cover and I’m SURE even more lovely inside.